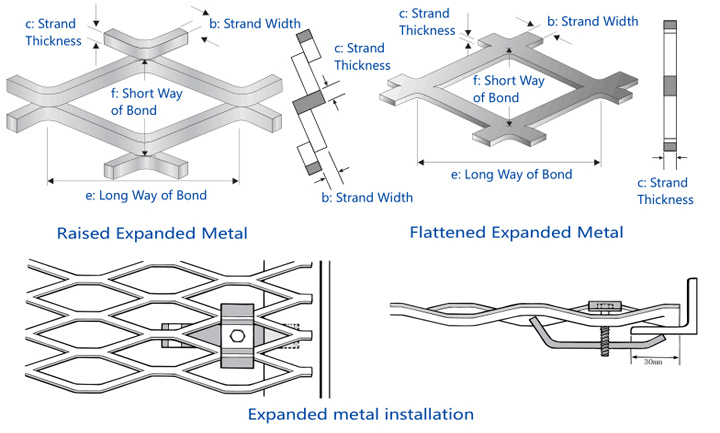 Expanded metal mesh refers to after the special metal sheet metal (sheet metal punching machine) processing, the formation of the network status of the material sheet.Steel mesh is a variety of metal screen industry. 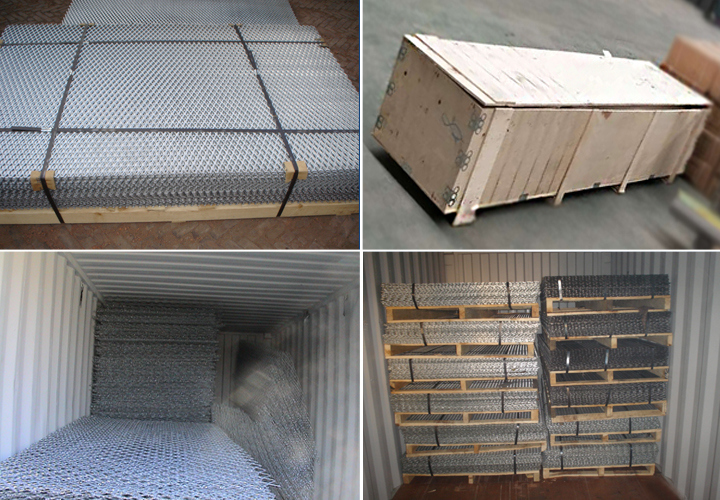 Also known as metal plate mesh, diamond mesh, iron net, expanded metal net, heavy steel plate net, pedal net, punching plate, aluminum, stainless steel net, net, filter net, granary antenna network, audio network etc. water conservancy project. 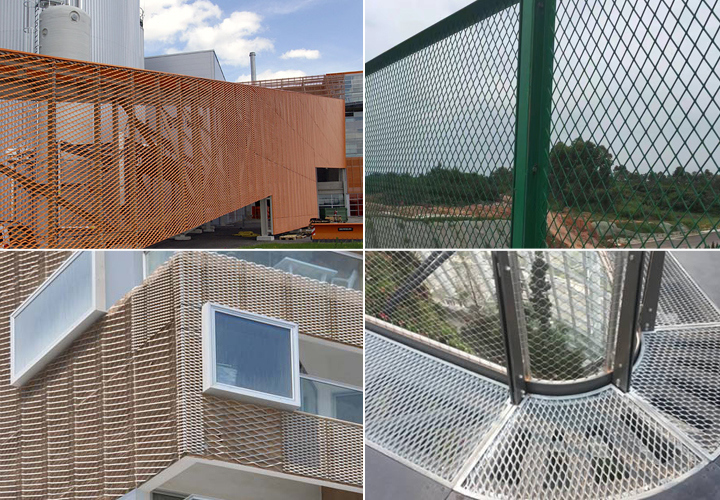 ItÂ also can be used in outer wall decoration and chemical industry, as window screen , filter, etc. 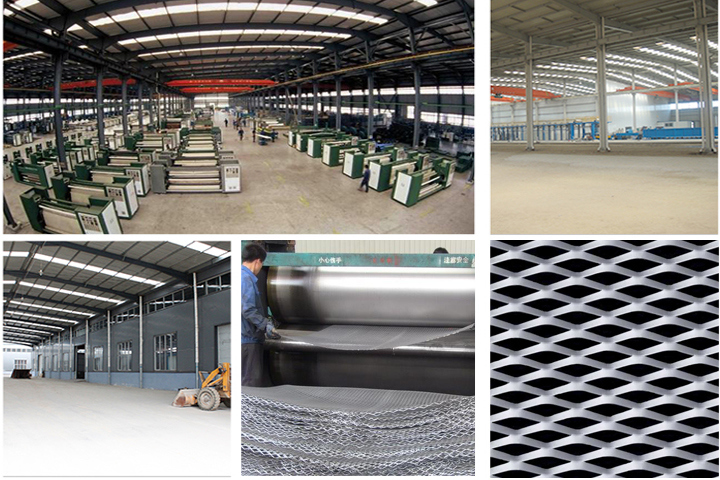 Shijiazhuang Qunkun Metal Product Co., Ltd is aÂ premiermanufacturer And supplier of wire mesh productslocated in Anping Town, the famous Wire MeshLand of China.We haveÂ Â cheap chain link Fences, wire mesh weaving and metal fabricating for About ten years and have accumulated rich experiences in this Field. 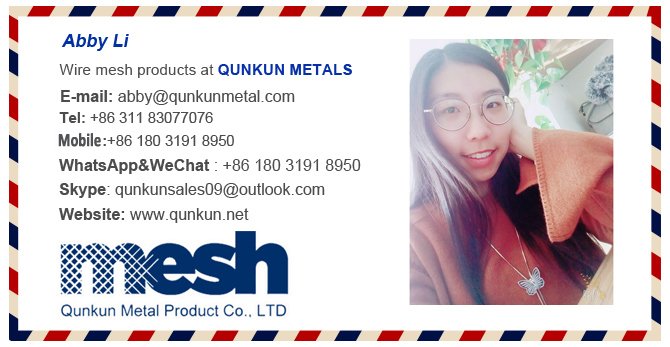 Qunkun offers the following products with complete specifications And good quality:hexagonal wire netting,gabions, chain link fence, wire mesh fences, weldedwire mesh, welded wire panels, expanded metalmesh, Stainless steel wire mesh, Dutch woven wire cloth, galvanized square wire mesh, Galvanized wire, insectscreen, Barbecue grill netting, razor wire, barbed wire and fencing Accessories.Our products are widely usedin petroleum.